It's Out! 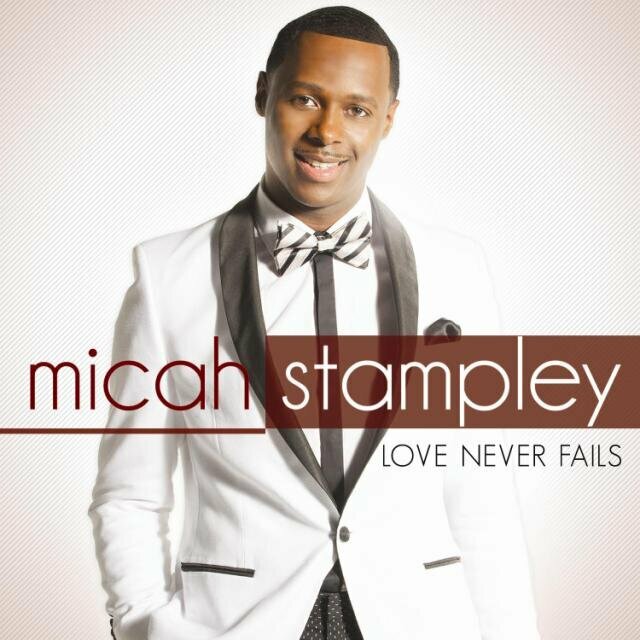 Micah Stampley's New Album "Love Never Fails"
American gospel artiste Micah Stampley today released a new studio album titled ‘Love Never Fails’. The 11-track album features Chevelle Franklyn, Sheri-Jones Moffett, Adam Stampley amongst others. 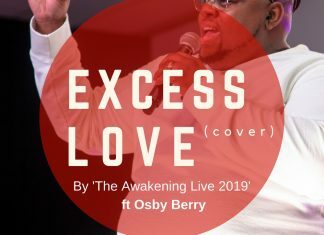 Love Never Fails is his debut album released under the EMI Gospel label he newly got signed to. Micah Stampley is the artiste behind the famous song ‘Take My Life’ which featured on Bishop TD Jake’s song collection ‘He-Motions’. Micah Stampley has visited Nigeria severally in various concerts including last year’s edition of The Experience Lagos, which is arguably the world’s largest gospel music concert.